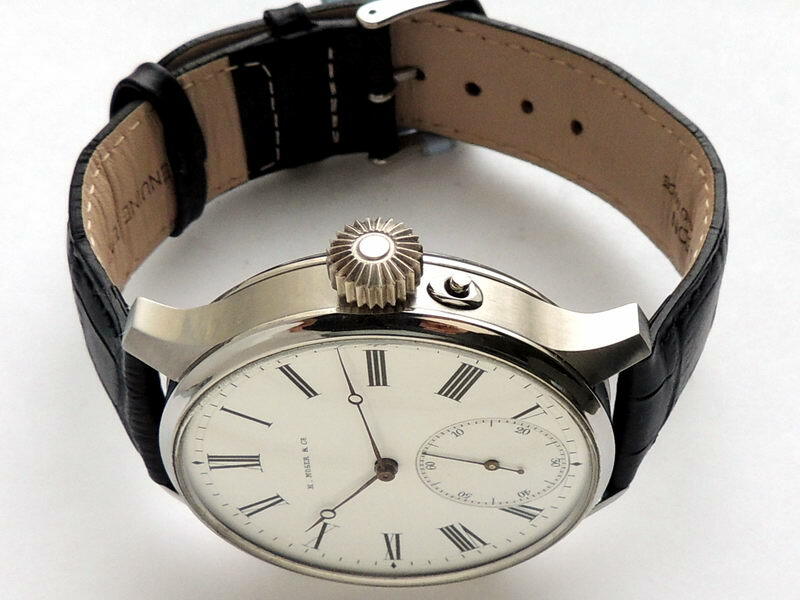 Great wrist chronometer based on vintage pocket watch movement with perfect enamel dial. 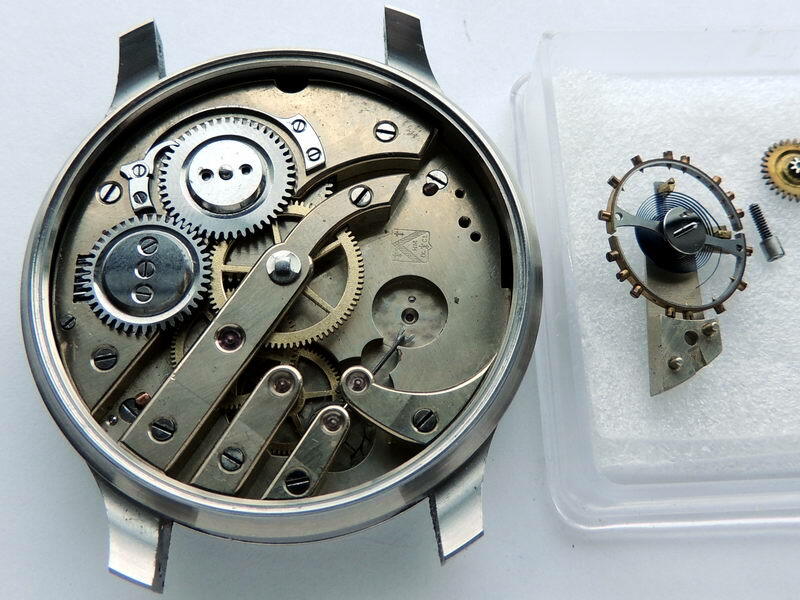 New made stainless steel case with glazed caseback to enjoy the fine movement working. 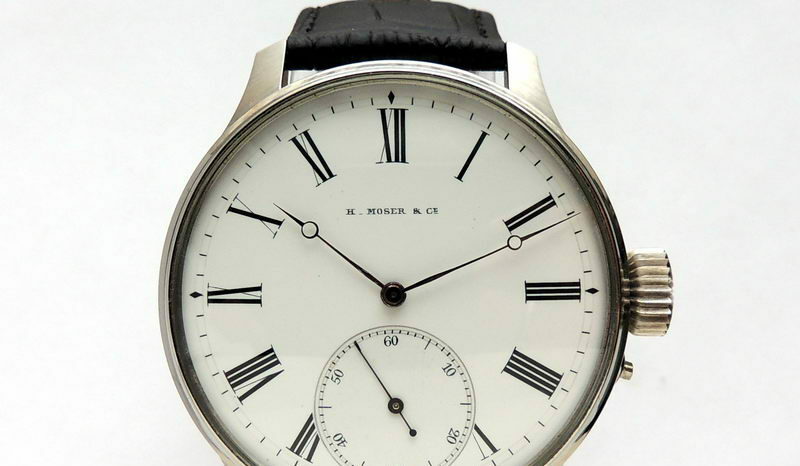 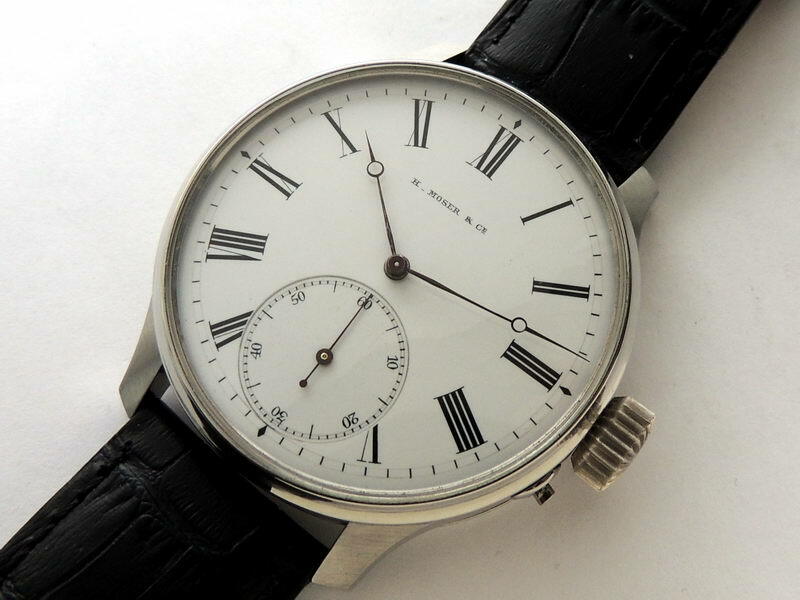 Essential gentlemans chronometer with 130 years old movement by famous HY MOSER manufactory. 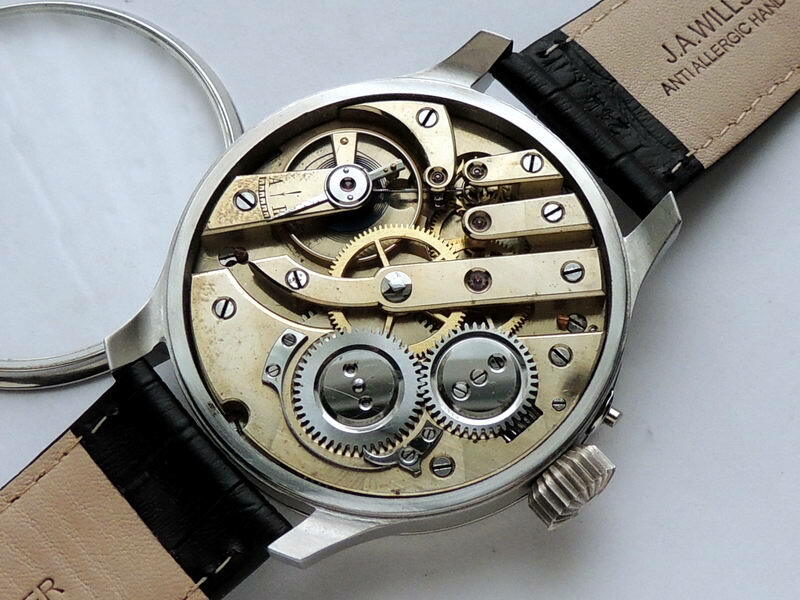 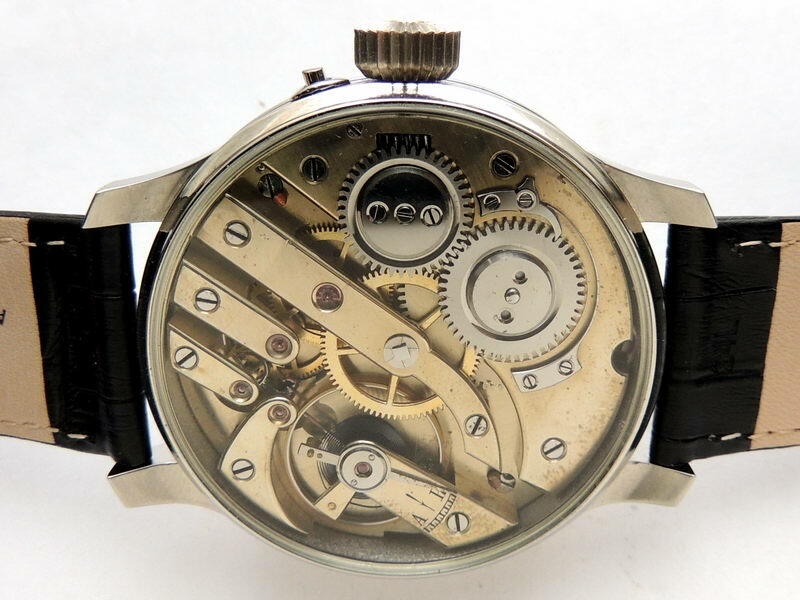 Perfect look and technical condition, excellent timekeeping.